Yes, you read right,Sutton Coldfield is getting it’s own gin bar! Our Prayers have been answered! Situated right in the heart of Sutton, Simpsons Gin bar is set to open its doors to the public in February. Simpsons is a family owned Gin bar scheduled to be opening the first week of February. We aim to provide curious customers with an experience that leaves them all the more knowledgeable about the tipple of they’re choice. With staff as personable as they are informed, the objective is for you to come in and try and drink or brand that you wouldn’t usually pick out of a line up, and go home with a new favourite. With surroundings heralding back to the 1920’s in its decadence with a modern day sheek, we aim for you to be comfortable and astonished. With table service you needn’t lift a finger, come in be dazzled, all on ice, with a drop of love. Ahead of their opening on the 5th February, we sat down with their marketing manager Brad*, to find out what Simpsons will be all about! G&N: So Brad, What inspired you to open a gin bar in Sutton? Brad: It’s always been a dream of the mortar to our bricks, Mother Simpson, to open an establishment in the heart of Sutton. It started out as a cafe, but with the resurgence of gin back into mainstream popularity it all just felt right place, right time. 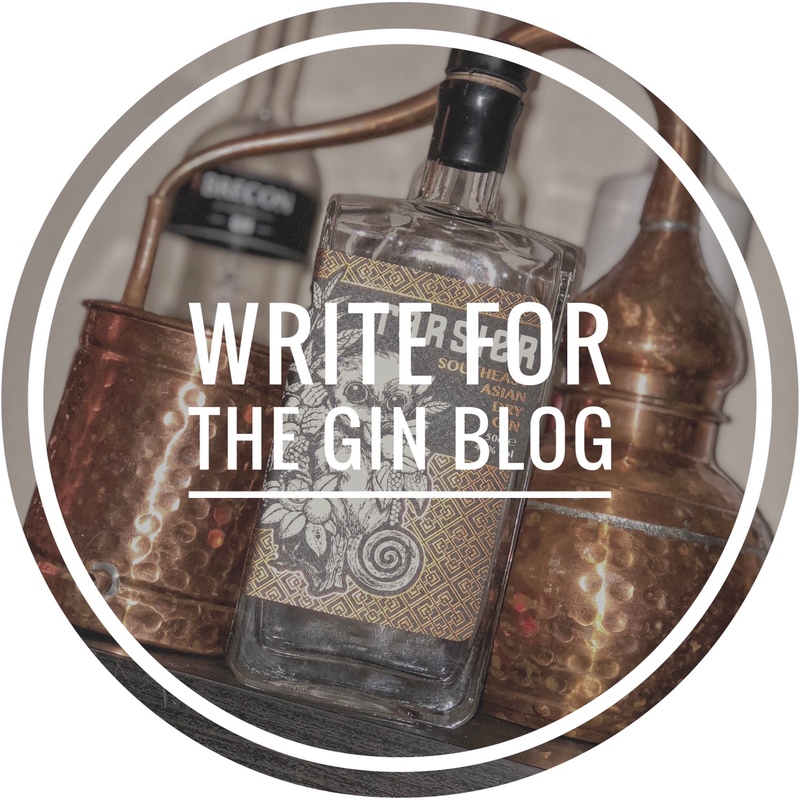 G&N: How many gins are you be planning on stocking? Brad: We plan on stocking around 40+ Gins upon opening, but over the course of time aim to boost that number up. G&N: Gin has seen a massive resurgence over the past few years, and with it more and more bars are starting to stock a greater selection of gins. What will make Simpsons different? Brad: We pride ourselves on being family run, independent, and being meticulous in every aspect of the bar. When picking our staff we found three incredible people who shared our vision to help us take it to the next level. Customer service to leave people with a smile and also informed, the members of staff and ourselves have a real passion for gin and people, and aim to pass that knowledge on via our interaction with the public. G&N: Do you have a favourite gin/ G&T combo/ gin cocktail? Brad: Mother Simpson likes a cheeky sweet orange gin by chase, accompanied by Mediterranean tonic, with a garnish of rosemary and lemon grass. Lots of ice! Poppa Simpson’s favourite is a solid Birmingham brokers gin, with a ginger beer and a garnish of cinnamon bark. Natalie is a sucker for a simple Hendricks with a classic Fever tree tonic and a cucumber twist. Whilst I’m also a Gin lover, and would go for a Ophir and lemonade with a slice of ginger, Japanese Whiskey will always have a special place in my heart, Hibiki neat with a splash of warm water, no ice. Which we happen to be stocking in the bar. Win win! G&N: Not forgetting the none gin lovers, will you be offering anything else apart from gin? Brad: Of course, an excellent hand selected choice of, spirits, wines and craft beers, alongside the celebratory fizz, prosecco and sparkling English wines. To accompany a lot of these we plan on serving up a few food platters. All we be revealed on our social media platforms over the next coming weeks. * We should also mention that Brad is none other than Brad Simpson, lead singer of the Vamps! Am sure it will be fab but terrible use of English in the blurb. Very disappointed after a lovely night on Weds to get there tonight at 8.30 and be abruptly turned away by the bar manager saying reservations only on Fri/Sat. Think it was more our Winter dress that didn’t fit in with the Sutton set. No mention of this on Weds when we spent a lot. And said we’d come back Friday. You won’t last long with this attitude.